Palestinian President Mahmoud Abbas has announced he has been discussing plans with Jordan to resubmit a bid for the establishment of a Palestinian state to the UN Security Council after a similar resolution failed to pass last week. "We didn't fail, the UN Security Council failed us. 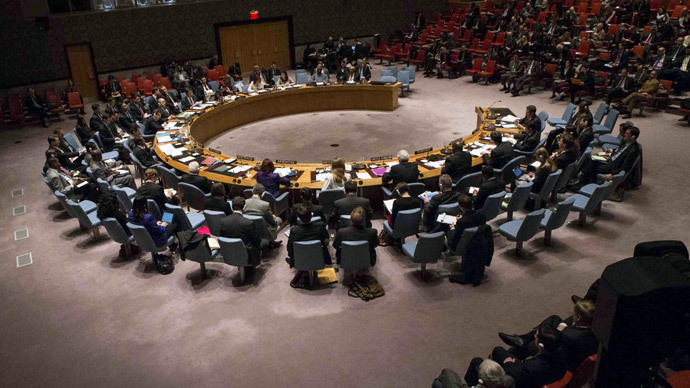 We'll go again to the Security Council, why not? 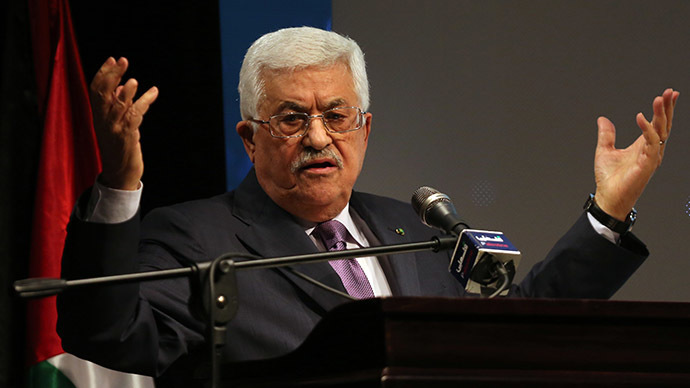 Perhaps after a week," Abbas told officials at a cultural conference in the West Bank city of Ramallah on Sunday, Reuters reports. "We are studying it, and we will study this with our allies and especially Jordan ... to submit the resolution again, a third time or even a fourth time," he added. 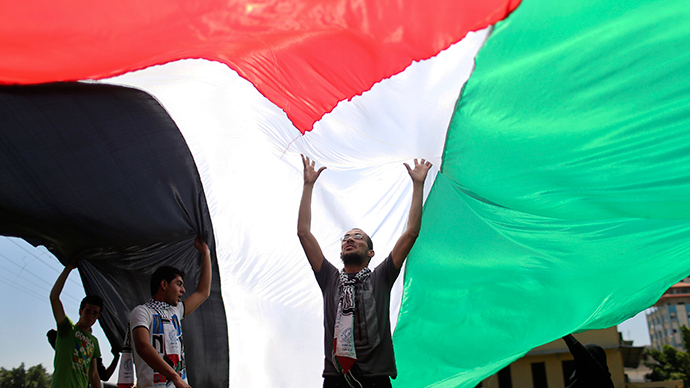 In last Tuesday’s vote, the Palestinian statehood measure received eight votes in favor, two against, and five abstentions. The US and Australia voted against the bid, while Britain abstained. The bid called for Israeli withdrawal to pre-1967 borders and Palestinian independence by 2017. Last week’s bid was submitted by Jordan and coalition of Arab members, many of whom have been replaced over the New Year in compliance with the council’s revolving membership. Jordan remains on the council for another year. 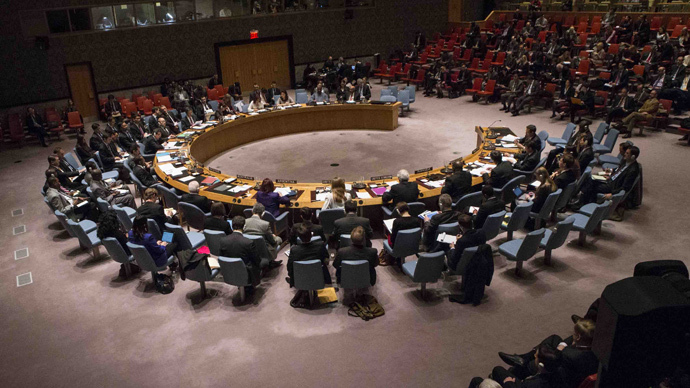 The veto power of the US would ensure that any resubmission would meet failure. As one of the council’s permanent members, the US has pledged to block any such resolution.